A revelatory Comédie Français production of The Misanthrope in 1948 Paris first inspired Wilbur to try his hand at translating Molière, which in the decades to follow has become part of his lifework. These renowned translations have brought one of Western literature’s greatest masters of comedy to English-speaking audiences and readers throughout the world. 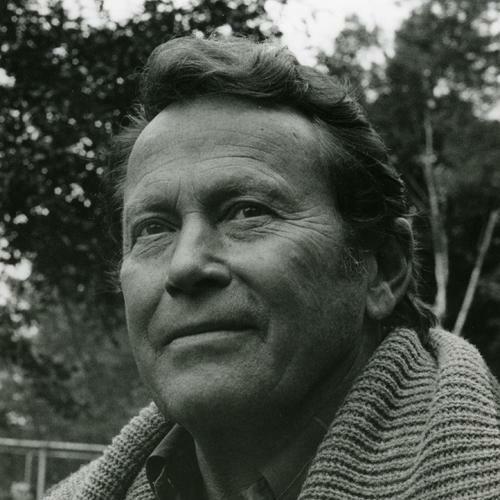 “No major American poet today has had a longer or closer relationship with theater than Richard Wilbur. It would be hard to overpraise Wilbur’s special genius for verse translation,” says Gioia. This event celebrates the publication of a new series from TCG Books, with four volumes of Wilbur’s translations for years available only in acting editions—as well as L.A. Theatre Works’ audio theatre collection of some of Molière’s best-loved plays. Richard Easton : Awarded the Tony Award for Best Performance by a Leading Actor in a Play in 2001 for his role in Tom Stoppard’s The Invention of Love. Emily Bergl : Starred on Broadway in The Lion in Winter opposite Laurence Fishburne and Stockard Channing, for which she won the FANY award for Best Broadway Debut. Hamish Linklater : will be appearing in the park this summer in The Winter’s Tale and Merchant of Venice.